Mansfield Service Connection has evolved into The Good Contractor List and was established to give Mansfield, Texas a safe place to go to find home service contractors with integrity. Now contractors can be found all around the Dallas / Fort Worth metroplex. It is difficult to know who to trust in business, and when it comes to your home, it is of great importance to find someone you can trust. Your home is one of your largest investments and those you allow to enter into the doors need to be of the highest integrity. As our economy becomes more challenging, it is important that the work you need accomplished around your home is done right the first time and backed by the company that provided you the service. Each and every contractor associated with Mansfield Service Connection was hand-selected based on a history of quality and integrity. They are local, which means they either live in Mansfield, have an office in Mansfield, or are in a neighboring city but have a large satisfied customer base in Mansfield, Texas. These contractors are the cream of the crop and are dedicated to not only doing a great job, but doing business the way they themselves enjoy being treated. The Golden Rule is the core of everything they do and it has given them the track record that has earned them the privilege of being selected to represent Mansfield Service Connection for their particular service. Anyone can understand that mistakes are a part of life. There will never be a company out there that pleases every customer. The difference will be how that company handles themselves when mistakes happen. Our contractors stand behind their work and push themselves to be as mistake free as possible. If unresolved mistakes begins to become a pattern, or if our contractors conduct themselves in a manner that brings scrutiny on the group, then the group can make the decision to terminate the connection with that particular contractor. The integrity of the group is the only thing that will make the difference for those who trust Mansfield Service Connection to provide them the best possible contractor. That is our promise and every contractor is onboard and excited about being held accountable to that degree. It is our pleasure to serve the Mansfield, Texas community and our hope is that Mansfield Service Connection becomes a trusted friend to all the residents and businesses in the community. Mansfield Service Connection - Find MSC Trusted Contractors that were chosen for quality & integrity. Contractors serving the Mansfield Community and the Mansfield area. " 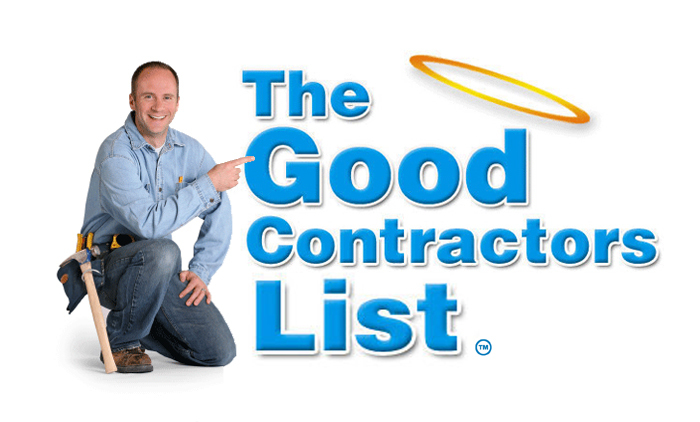 The Good Contractor List" Mansfield Tx! Throughout the year there are several events that go on in Mansfield. Click the icon below to see what's happening next! Mansfield Service Connection was the founding entity that led to The Good Contractors List. Our model of finding good contractors through referrals from other high integrity contractors has created an atmosphere of safety for homeowners all around the DFW metroplex. The contractors were interviewed face-to-face, background investigations were then ran, and they were chosen to join our team. We are proud of our beginnings and Mansfield Service Connection will always be available to find the best services in Mansfield Texas.